Equipped with the state of the art in amenities, DD West Winds is a residential apartment complex where buyers also have the option of moving into a fully furnished home. 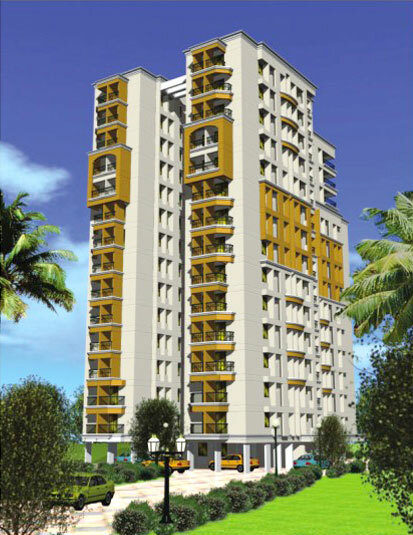 Situated in the heart of the city near a metro station and Kaloor and Lissie junctions. Prominent locations in the city are within easy access.